Is it? I mean, truly clean? Chances are, your skin is playing host to some uninvited bacteria due to an ineffective cleansing routine. Today, I'll share some tips on how to really get your skin clean. Clean skin will not only help to prevent breakouts, but it also will help your skin care products to be more effective. 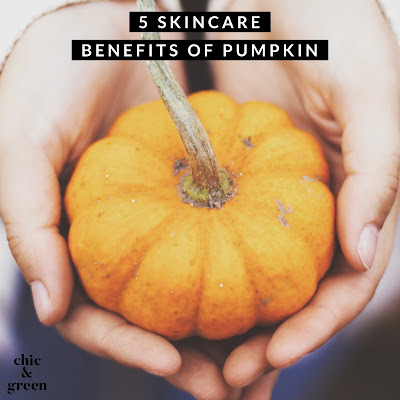 The ingredients in your products will sink in and work more effectively if your skin's surface is clean and pores are free of bacteria and debris. 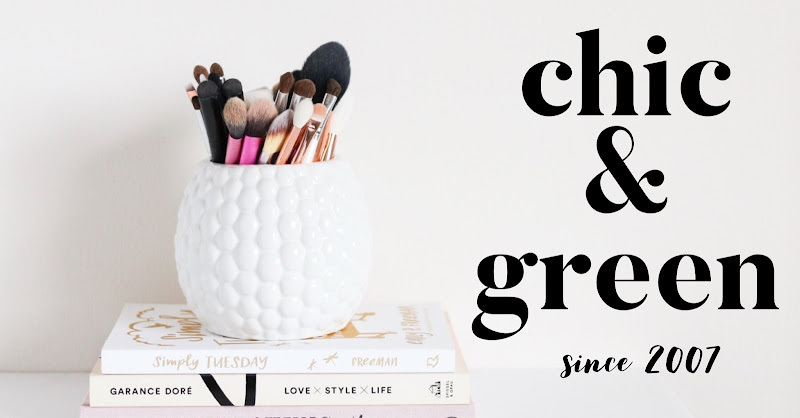 More often than not, traces of debris and makeup are left behind--with a couple simple steps, though, you can get your face nice & clean! Once upon a time, I thought my skin was super clean. I'm a skin care fanatic, after all. Then I bought white bed linens. What an eye opener to see that there was makeup left behind. No more! I think this is just ingenious. It's from One Love Organics and it is called My New Best Friend Skin Shammy. For $24 you get two high quality microfiber cloths that will help you effectively clean your skin. 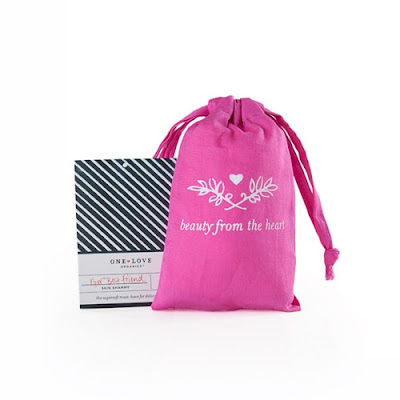 These are made from dermatologist quality microfiber and they work to cleanse and gently exfoliate at the same time. Your typical washcloth is quite abrasive. I never advise using one to wash your face. If you have to, a baby washcloth is best. This shammy, though, will help to catch oil, daily grime, and other environmental particles. When you simply cleanse, you often leave some of these things behind even though you can't necessarily see them with your naked eye. Leaving behind bacteria and grime and other things will do a number on your skin over time, though. If your skin isn't clean, you are giving those nasties the perfect chance to build up and wreak havoc on your skin. If you want a gentle deep clean, I'd start with one of these. There really is no need to spend lots of money on skin care gizmos like a Clarisonic to get a through cleansing. Sometimes simpler really is better! What I recommend is to use the Oil Cleansing Method we have talked about here before. If you used to shop from my own line that I had, you'll remember my Facial Cleansing Oil. 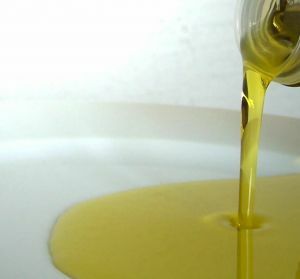 Here is a recipe for a DIY facial oil that you can make. This will help draw out any impurities. Then follow with a gentle facial cleanser. Last week, I told you about our favorite facial cleansers. All are gentle and have really lovely ingredients. Right now, I am using the Acure Organics Facial Gel Superfruit & Chlorella Growth Factor because my skin has been much less dry than it usually is for "winter". Any gentle, natural cleanser from the list will do. Apply a bit of cleanser to your skin or to the My New Best Friend Shammy, and gently massage your skin. The gentle fibers in the microfiber will help lift away the impurities and provide you with a thorough (but not harsh) cleansing. Be sure not to use hot water when you cleanse. Cool to lukewarm is best. If you'd like to, follow with a gentle facial toner without alcohol. 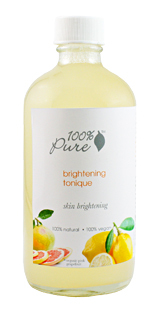 Right now, I am using 100% Pure Brightening Tonique. Just try these steps and wait until you see the difference in your skin. It may seem like such a simple routine, but by following it, you'll really notice how your treatment products are more effective on truly clean, fresh skin.